Frank Gehry has designed iconic buildings all over the world, including L.A.'s own Walt Disney Concert Hall. Next up: two new Warner Bros. office buildings in Burbank. 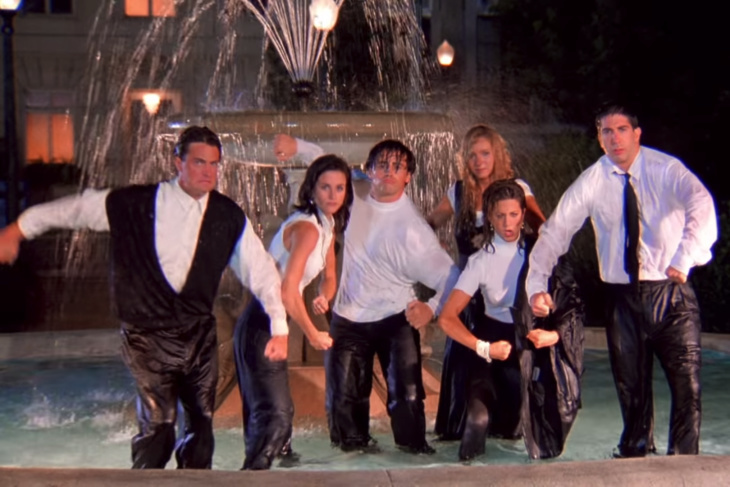 As part of the (super complicated) deal, the studio will sell their ranch lot, which includes the Friends fountain where your favorite 90's stars frolicked to "I'll Be There For You." 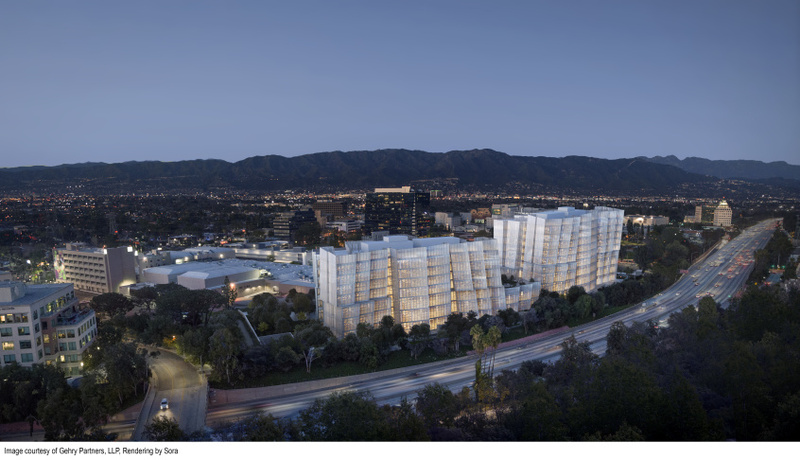 Gehry said in a press release that the new 134-adjacent Warner Bros. buildings will be "like icebergs floating along the freeway." "Once upon a time, Hollywood Studios had an important architectural presence in the city,"Gehry said. "They were like monuments to the movie-making process. With this project, I was trying to recapture that feeling of old Hollywood splendor." The new complex will have 800,000 square feet of office space, with one seven-story and one nine-story building. They break ground this fall, with Phase I complete by 2022 and Phase II finished in 2023. The plan is to finish the new office buildings by 2023, just in time for the Hollywood studio's 100th anniversary. The project's codename: the Second Century Project. As part of the deal, Warner Bros. is selling several other properties, including the Warner Bros. Ranch, which has been home to classic movies and TV shows, from Batman and Superman serials to the aforementioned opening of Friends. Warner Bros. will buy part of the Burbank Studios, former home to the Tonight Show in the Jay Leno days. The space includes eight soundstages. The companies developing the project will also purchase Warner's Triangle Building, Glass Building, and Wood Building. Warner Bros. will continue leasing space in those buildings until they move into their new HQ; the Burbank Studios and Warner Bros. ranch portions of the deal will close in 2023.